Vectocert offers the benefits of the prevention and treatment of blowfly strike with the added advantage of a short eight day meat withhold – offering valuable flexibility when drawing lambs throughout the season. 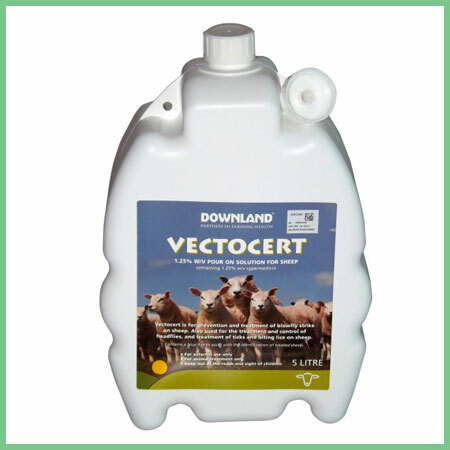 Vectocert can also be used for the treatment and control of headflies and the treatment of ticks and biting lice on sheep. 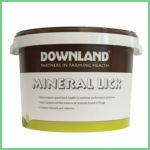 Offering Excellent Value To Farmers! Vectocert is licensed for the treatment and control of strike as well as for control of TICKS lice and headflies. 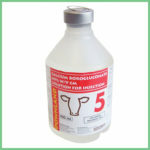 It has a short withdrawal period of 9 days and is a very effective product for ectoparasite control and treatment. 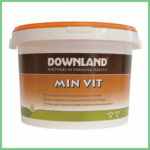 When used correctly it will give between 6-8 weeks protection against blowfly strike. Contains cypermethrin, POM-VPS. For further information see the SPC, farmers should contact their animal medicines supplier SQP, veterinary surgeon or Downland Marketing Ltd, 15 Victoria Place, Carlisle, CA1 1EW. Use medicines responsibly: www.noah.co.uk/responsible. Offering Valuable Flexibility when Drawing Lambs Throughout the Season. 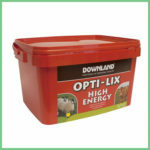 Ensure you are ready for action against blowfly strike. The disease is potentially at its worst from June until September-October. Blowfly Strike poses a serious welfare challenge to animals and can significantly affect farm profitability. More than 80 per cent of sheep flocks are hit by blowfly strike every year. Figures from AHDB show the total cost to the sheep industry is £2.2 million a year. As well as animal deaths there are losses from damaged wool and fleeces, plus the cost of treatment and strike control.